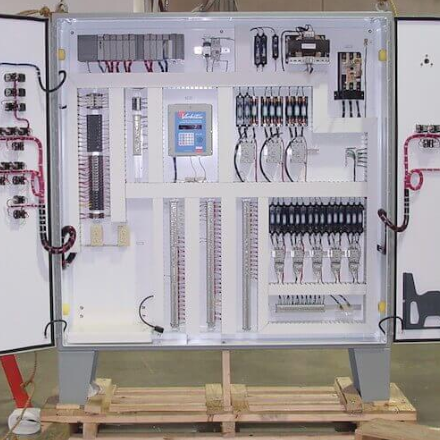 Your Industrial Controls & Engineering Specialists. Controllink’s core of engineers and designers work hard to provide our customers with programming, design and automation services of premier quality. Their wealth of experience in a litany of industries enable us to serve our clients’ diverse and demanding needs.